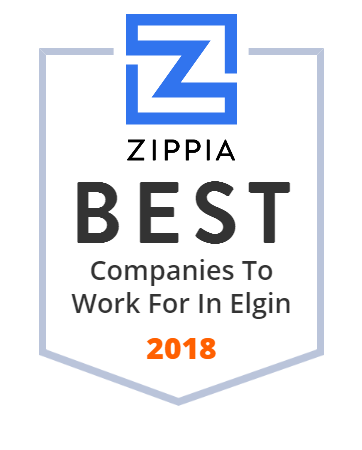 We hand-curated a list of the best companies to work for headquartered in and around Elgin, TX using data on salaries, company financial health, and employee diversity. For the best taste of Texas Elgin sausage, Meyer's Smokehouse is the place to be either online or in person. We have mail order available too. Elgin Butler manufactures ceramic glazed Architectural Products such as glazed brick, structural glazed tile, cove base units, trim units & much more!